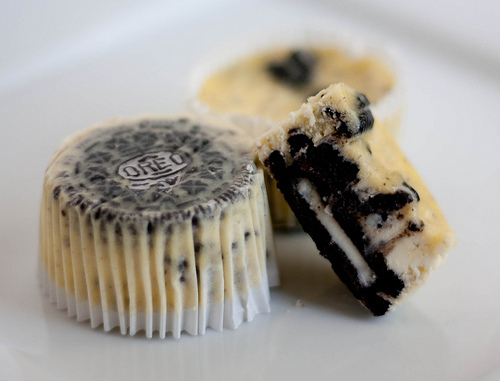 Did you think cookies and cream could really get any better? Well, it just did, these Cookies and Cream Cheesecake Cupcakes will be the hit of your holiday party! Find this recipe over on Handle the Heat. OH.MY.WORD. bookmarked and will try VERY soon!!! !